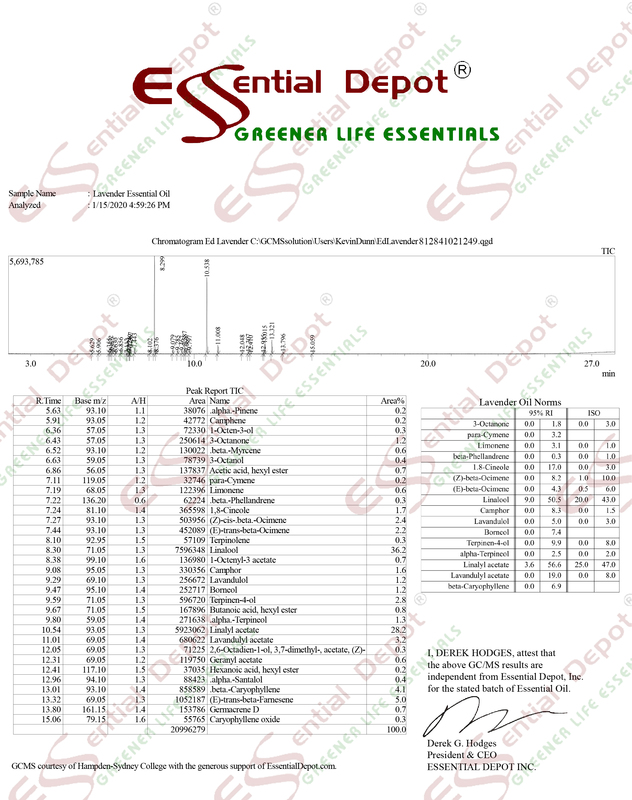 $107.40 Additional 20% to 30% discount and FREE products for Greener Life Club Members. Only $5/month to become a Monthly Member - CANCEL ANYTIME - or become a Lifetime Member and receive FREE CBD Products and purchase ready to sell CBD Products WITH YOUR LOGO ON at 90% OFF Retail. Call 863-224-9555 for details or CLICK HERE. Finest Quality Organic & Premium - Unrefined Shea Butter in a 5LB Cube + Cocoa Butter in a 5LB Cube. Melt and Mix then Add 10 grams of CBD Isolate and make your own great balms and lotions or 10lbs of CBD Cocoa Shea Butter (thats approx 500 10ml pots!). Make $5,000 plus profit when you sell. Here is the best quality Cocoa Butter available in a convenient 5lb (+/-) Cube. Smooth and creamy with the heavenly smell of chocolate, you'll love the convenience of breaking off just what you need. Stores well in plastic bag. For use in soap and cosmetic making. The Greener Life Certification for this organic, unrefined Cocoa Butter is pending.